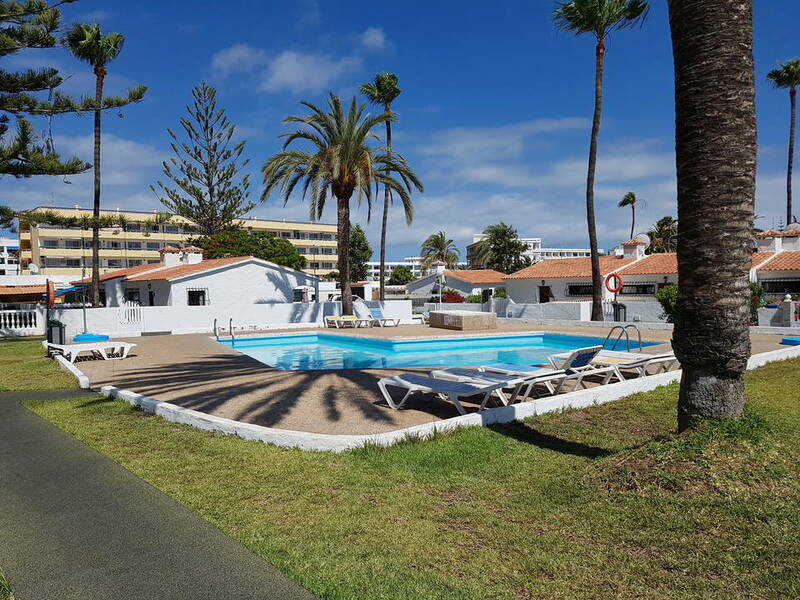 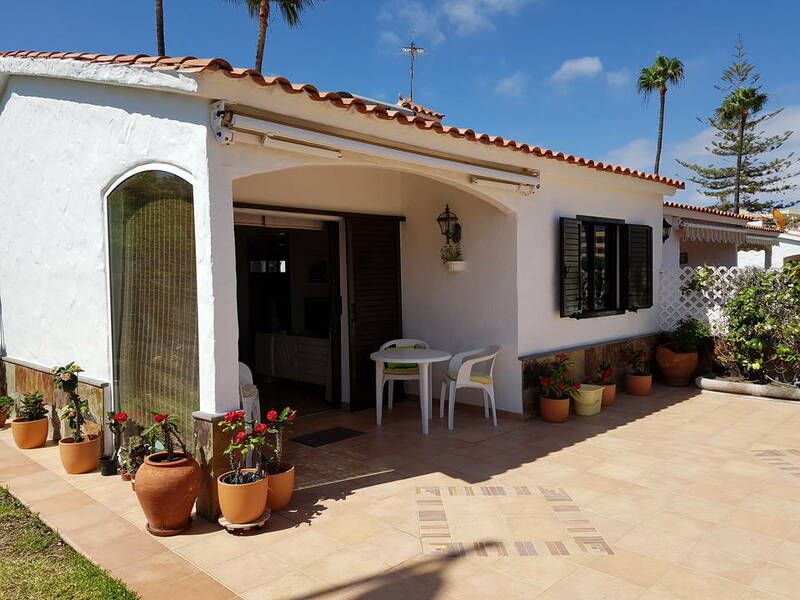 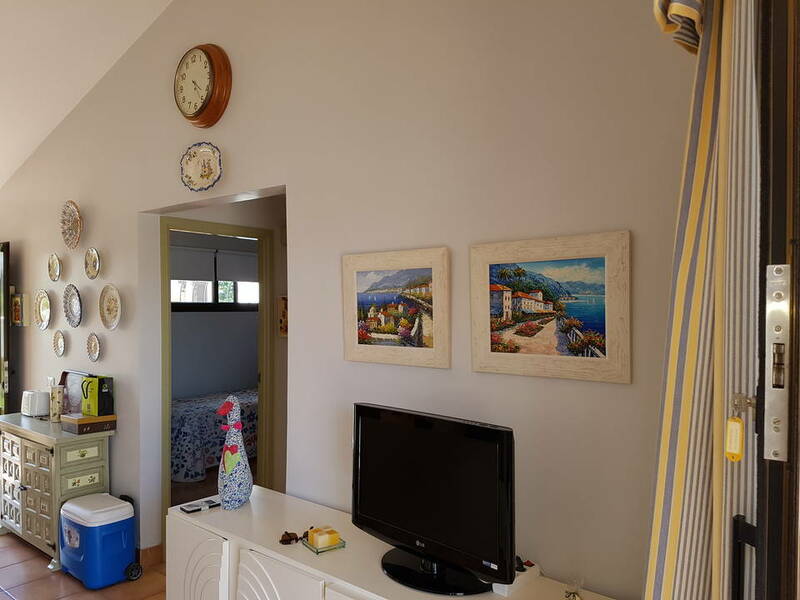 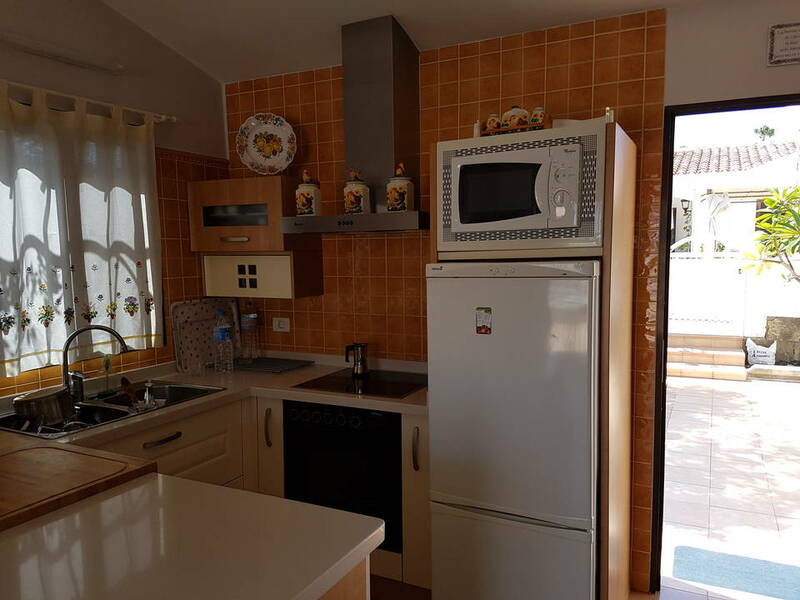 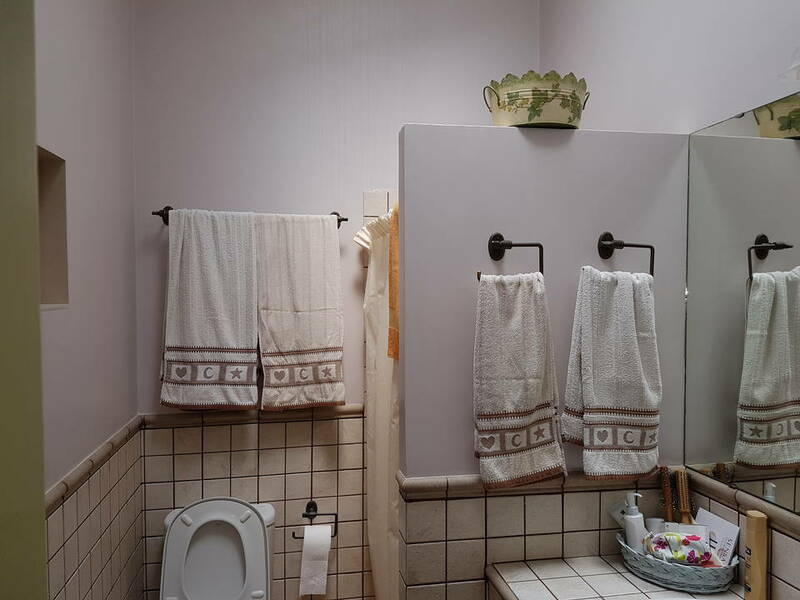 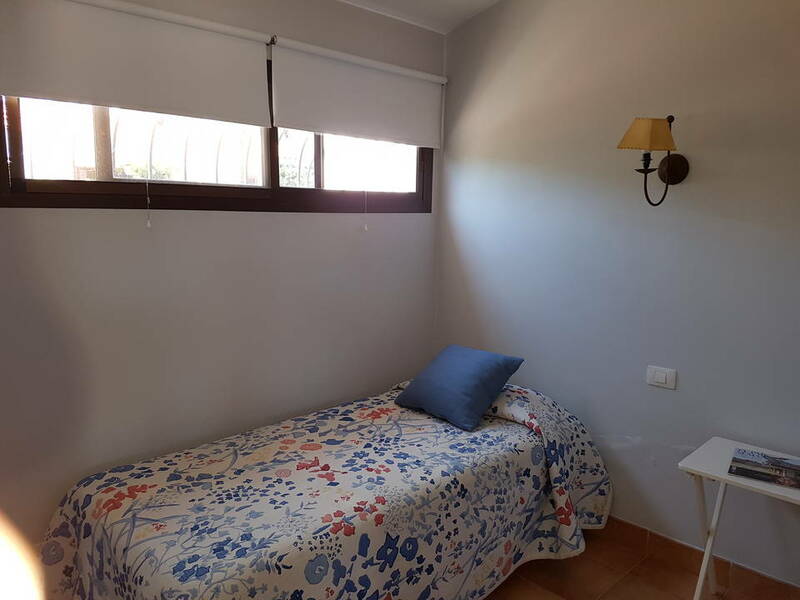 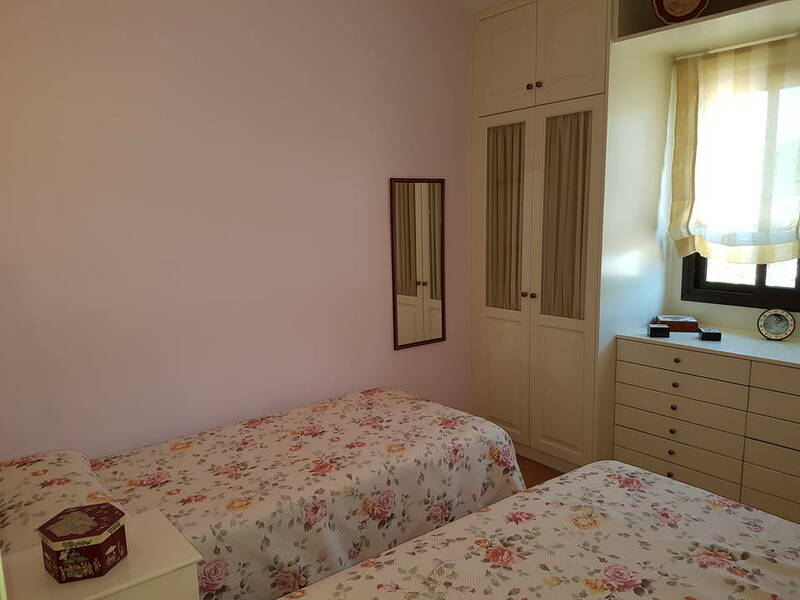 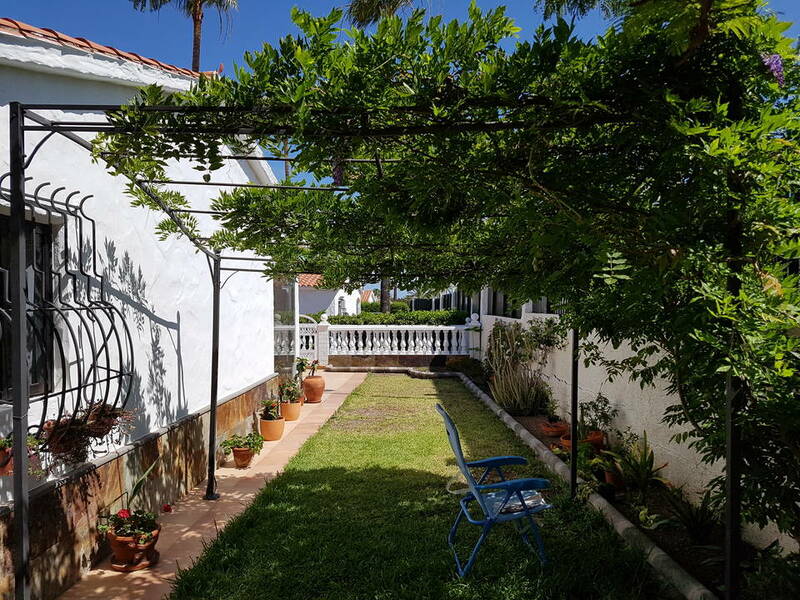 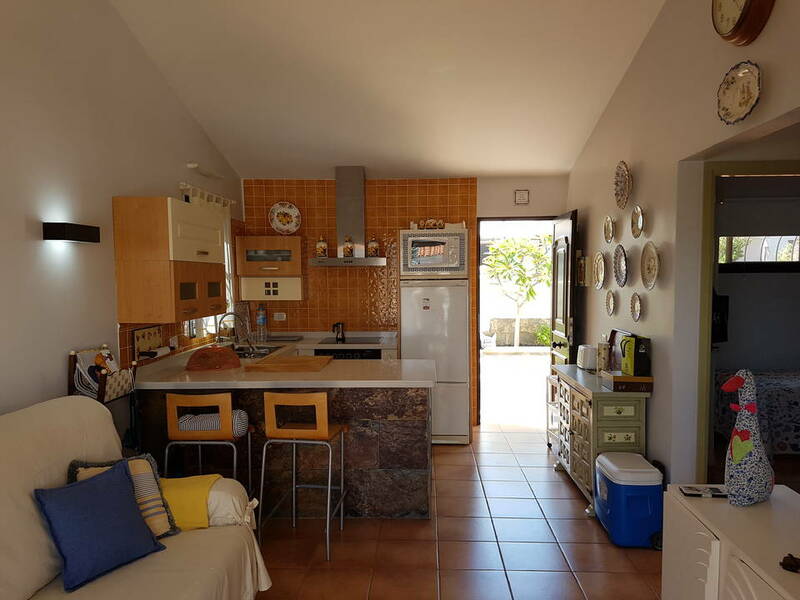 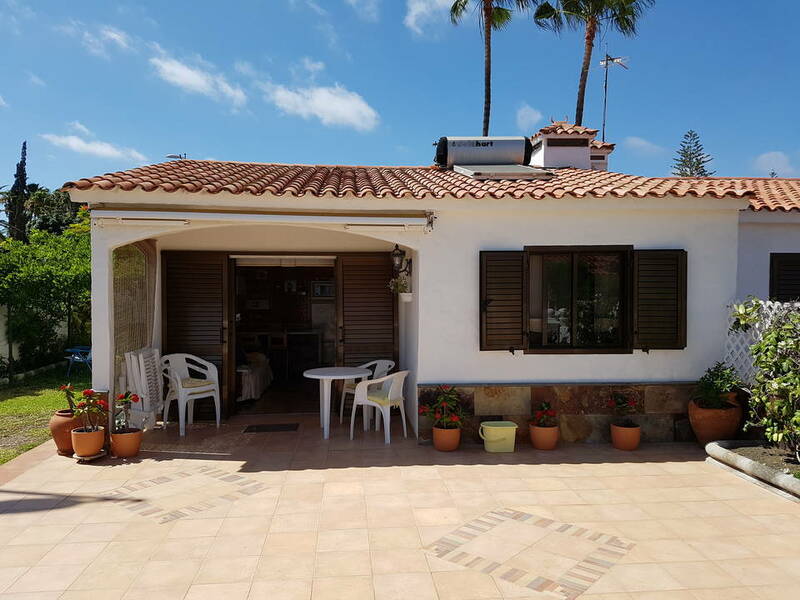 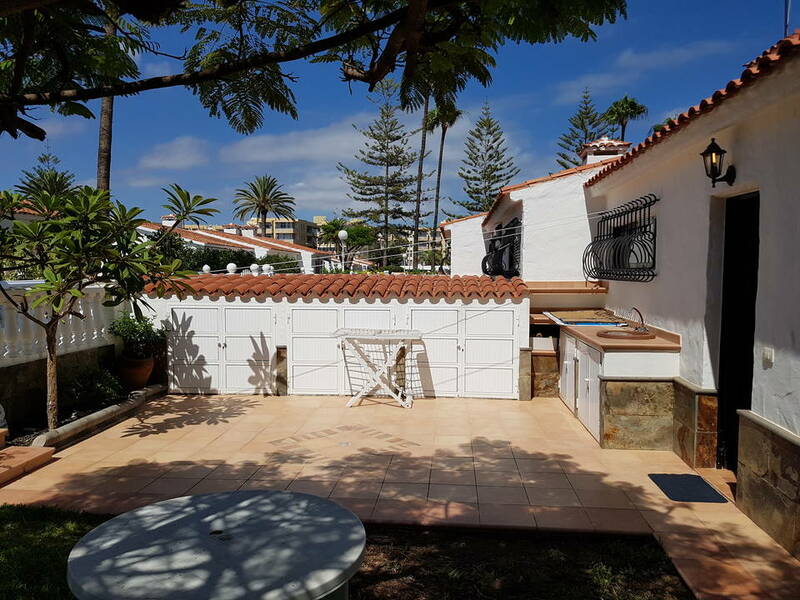 Modernly furnished and equipped two bedroom bungalow in Playa del Ingles. 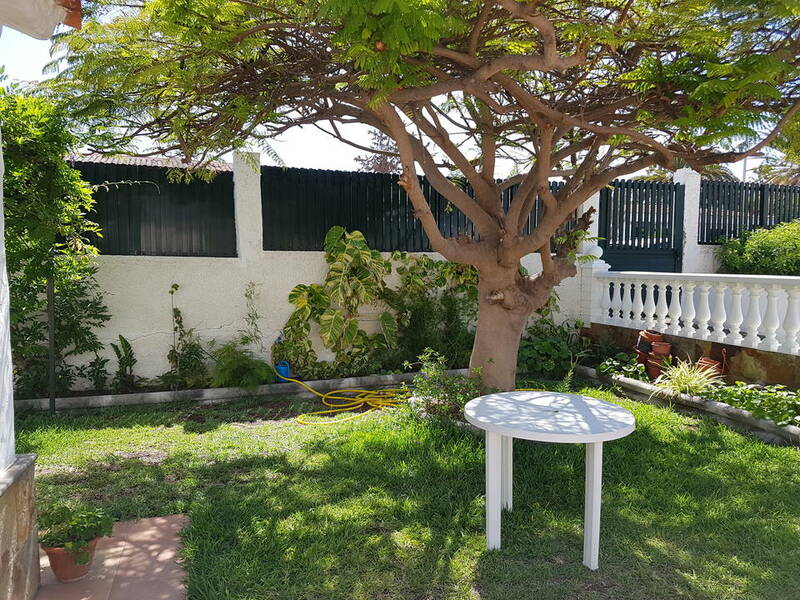 Big and sunny own yard. 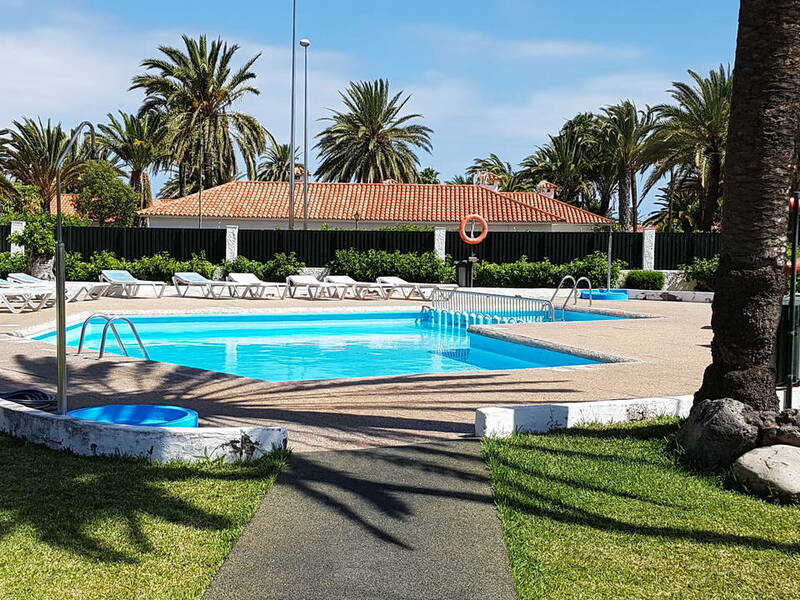 Many swimming pools in the area. 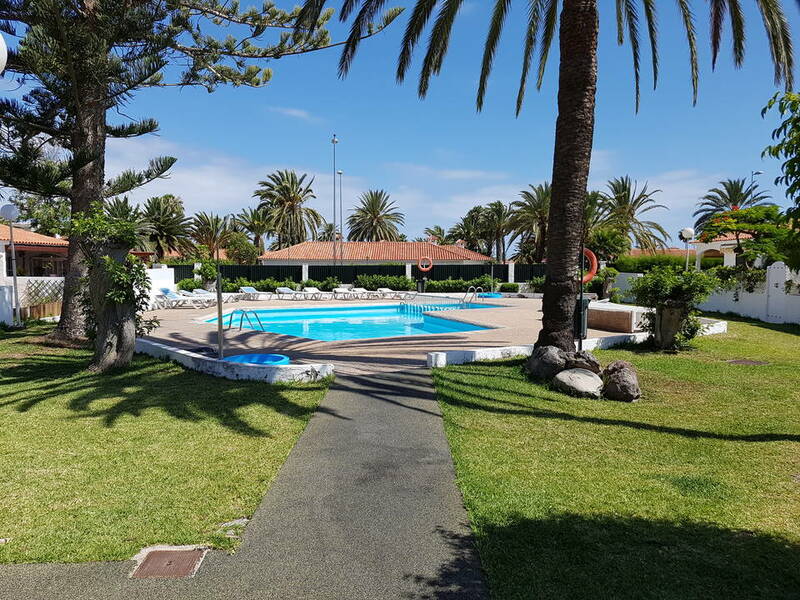 Swimming-pool: Many pools in the area.